Ahead of the FIFA World Cup, FESI Deputy Secretary General Youri Mercier and other FESI members take the stage at the European Commission conference, Intellectual Property Rights Border Measures, in Moscow Russia. On 30 May 2018, before the official kick-start of the FIFA World Cup competition, FESI joins forces with the European Commission in organising a large scale conference aimed at raising awareness on counterfeit products surrounding the event. Millions of people play sports daily, but few know about the economic and reputational damage counterfeit sporting goods cause to brands. 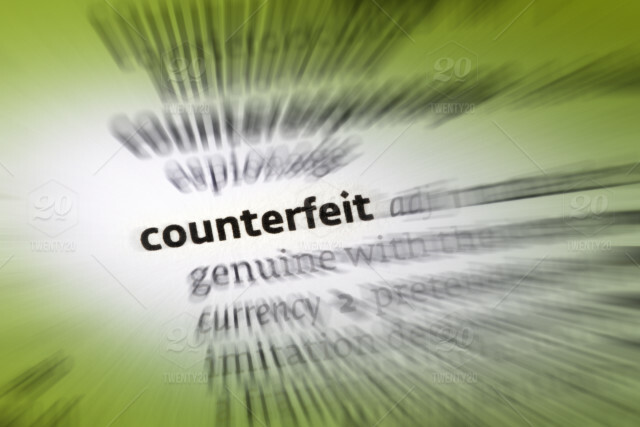 Commercial-scale counterfeiting of sporting goods undermine the innovation and creativity at the loss of citizens from the EU and Russia as well as a considerable financial loss for legitimate businesses. The FIFA World Cup provides a good opportunity for collaboration between the EU and Russia, including neighbouring countries to join the common fight against counterfeiting. The conference assesses how to detect counterfeit sporting goods in light of the FIFA World Cup 2018 in Moscow through practical case studies from FESI representatives. Attendees including neighbouring countries’ customs officials and the police will apply these learnings when detaining and seizing goods at the border or within the territory or Russia, effectively battling the circulation of fakes. “This is a unique opportunity for FESI members to raise awareness on counterfeit products ahead of such a large scale sporting event. Together with the Russian authorities and neighbouring customs support I am confident this conference will yield fruitful results,” FESI Deputy Secretary General, Youri Mercier, comments. More than 150 participants have joined the event, including prominent figures from the Russian Ministry of Sport and Trade, FIFA, the Russian Customs Academy and many more. Discussions also touch upon the practical applicability of the standard risk analysis and other techniques and tools to enhance border enforcement in Russia and to increase the effectiveness of the local enforcement authorities in preventing the counterfeiting of sporting goods during the FIFA World Cup.